Finding photos of vintage Laurel is tough enough, so you can imagine how special it is to find actual film footage. This wonderful clip was shared by Gary M. Smith, and it provides us with an all-too-brief glimpse of a decent portion of Laurel—captured on 8mm film from the passenger seat of a car driven by Milton J. Smith, Sr. in 1973. We start out in North Laurel at the Beech Crest Estates Mobile Home park—the sign for which can be seen at 0:07. Several of the trailers and residents can be seen over the next 30 seconds. At the 0:35 mark, we’re driving driving southbound on Washington Boulevard (Rt. 1), and we pass the California Inn, just north of Whiskey Bottom Rd. Continuing southbound on Rt. 1, we see Sam & Elsie’s Bar at the 0:46 mark. A billboard advertising the nearby Valencia Apartments appears at 0:53. At 0:57, we cross the oft-flooded bridge over the Patuxent and see the Homoco gas station—the remnants of which were only recently torn down on the Fred Frederick automotive property. At 1:02 (just after a bus—probably a Trailways—unfortunately blocks our view of Main Street) we pass White’s Texaco Station, and get just the faintest glimpse of the Little Tavern beside it. I’m not entirely sure, but at 1:16, we seem to be heading west on Talbott Avenue/Rt. 198 beside Donaldson Funeral Home. At 1:47, we’re now on Main Street—heading west beside the infamous Laurel Hotel, with its distinctive stone facade and wooden porch. Bob’s Cab appears just before we see the wooden front of Gayer’s Saddlery at 1:55. The drive continues up to the end of Main Street, where we turn left onto 7th Street at (fittingly) the 2:16 mark. Here we pass St. Mary of the Mills church and cemetery. At 2:37, there’s a brief glimpse of what is likely Laurel Municipal Swimming Pool, before the geography skips over to northbound Rt. 1 at the 2:38 mark—where we can clearly see the old 7-Eleven and Village Inn Pizza Parlor along Bowie Road. Continuing northbound along Rt. 1, we pass the Exxon and Plain ‘n Fancy Donuts before getting a nice view of Safeway and Dart Drug, which sat just beside the railroad tracks and my old neighborhood of Steward Manor. And that’s about where our drive through 1973 comes to an end, sadly. But any chance to step back in time—especially in a moving vehicle like this—is pretty amazing. I’ve found myself comparing the footage with Google Street Views of the same stretches of road today, just to see how much has changed… and how much has surprisingly stayed the same. Many thanks again to Gary for sharing this footage! It’s also a reminder to everyone to check their own old home movies and family photo albums, as you never know what might turn up. 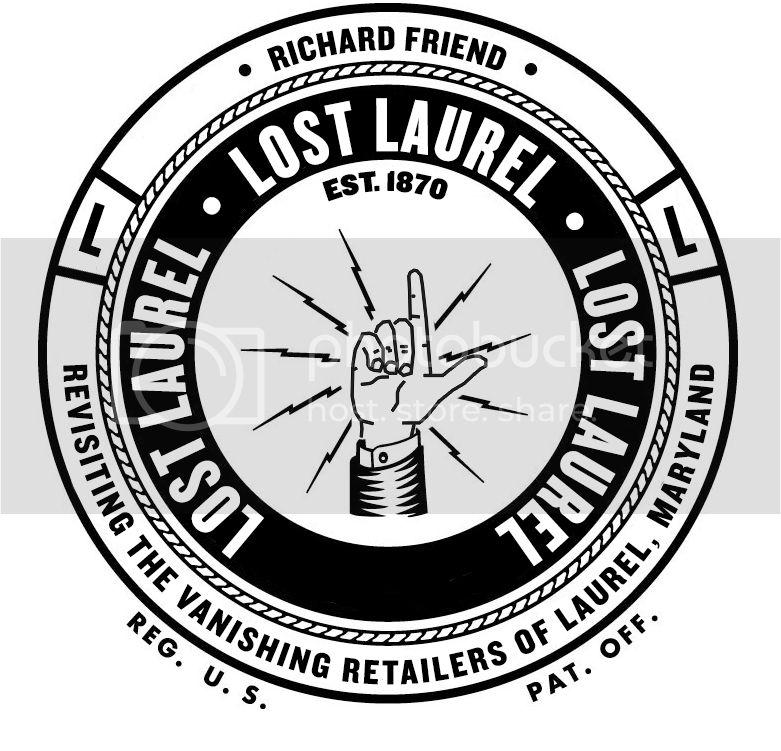 I grew up in Laurel. Remember all the places on this video. Great to see. Nice place to have grown up. I remember great times at the California Inn!! This is Great! Thanks for sharing. My Mom, Betty Robinson (Souder) grew up in Laurel. She grew up on Main Street not far from Cooks Hardware.